Now I may owe you an apology, this is not a complete blog post about lightsabres (or lightsabers, apparently both are correct) in the classroom. Not yet anyway! However, lightsabre pointers are available as a feature on the Explain Everything app, admittedly one of my favourite features! Also, this feature really appeals to those in your class that may not want to explain their ideas but they do want to use the lightsabre pointer. The only point to using a pointer is to draw the attention of your audience to content. That’s why I thought it would be suitable to share it this week- may the fourth be with you everyone! I am a big believer that depth is a keyword in learning. If you can explain an idea to somebody else, you really have “learned” it. With the app “Explain Everything” you can easily create films including animations that explain learning in a very engaging way. Explain Everything is a screen casting and interactive whiteboard app that lets you annotate, animate, narrate, import, and export almost anything to and from almost anywhere. Users can export as videos, PDFs, and Explain Everything project files to programs like Dropbox, Google Drive, and YouTube or even export it to another app like Book Creator. I’ll be honest, at first, I felt I was a little bit ‘clunky’ when using the app as it has so many features and I was worried that my class would become confused when they were using it independently. After time to adjust and experiment with the features, I was comfortable and now I’m glad I stuck with it! The best advice I could give to you is to open the app and have a play on the features before you use it with the class. Rather than guide you through a series of screenshots I thought I would like in a video. Here is a getting started webinar from Explain Everything it is very comprehensive and covers a lot of the features. Research organisation- Find a question you are interested in (or choose one of the topics/questions given by the teacher). Project Based Learning – Make a presentation with the App Use texts, audio, video, illustrations. Introduce a Concept – Teachers can use the app as a learning tool to introduce a concept. 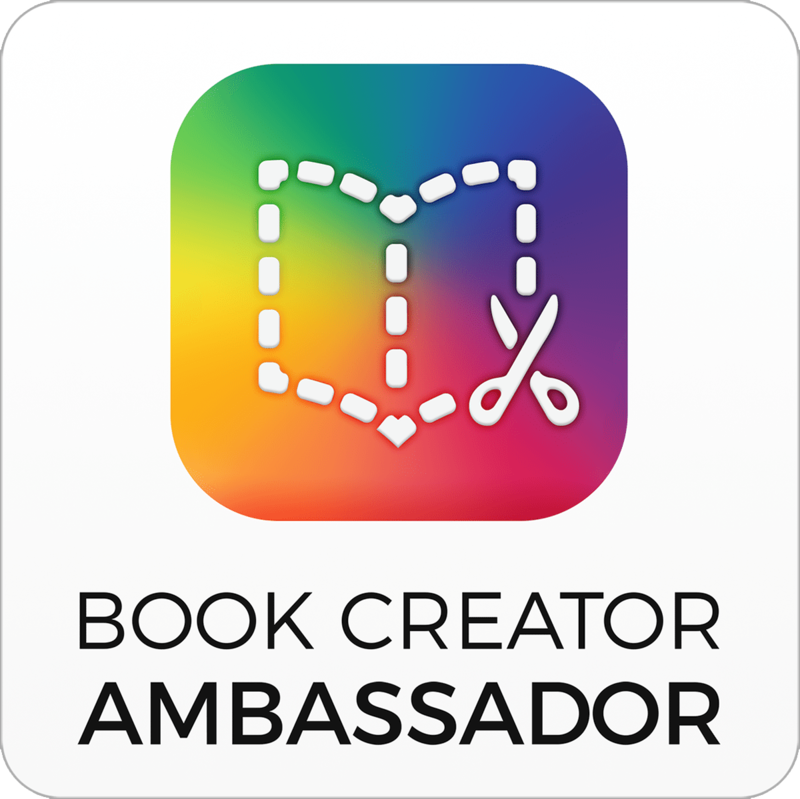 Student as Creator – Students can also assume the creator role using this app by constructing and sharing their knowledge while creating Explain Everything screencasts of their own. Assessment- formative assessment opportunities are created as both teachers and students can share and respond to the same screencast when the file is shared as an Explain Everything project. Flipped Learning – Explain Everything is also a great medium for utilizing the flipped classroom model as screencasts provide student-centred learning opportunities that can be viewed and responded to at home and in school. Homework Tutorial – It is a great way to send home announcements and homework help tutorials. Mathematics – Explain everything really lends itself to maths and the explanation of areas of maths could be really powerful such as shapes, fractions, money, rules of number and algebra, measurement, time or even reasoning! English – this could be with children explaining text types, or creating genre guides, or explaining how to use grammar and punctuation with examples, or even an analysis of a text and character, reflecting on writing either peers or their own. History – this could be to explain family structures and timelines, such as the Tudors, or events in history. Geography – users could explain about geographical features and formations such as waterfalls. How things work such as a volcano or even create an informative report on a country or continent. Science – experiments are great as it really lends itself to explaining logical steps, scientific reasoning and concepts would work fine too. Let me know how you get on using it with your class!